Spring is a common time for homeowners to call general pest control experts, as there are a variety of pests that try to enter houses when the weather warms up. It’s helpful to know which ones are particularly active this time of year so that you can take preventative measures. Rodents are common all year round but have babies in the spring, leading to their populations growing. These small mammals can spread diseases like dysentery and salmonella, and their urine and feces can harm your indoor air quality. Prevent them from entering your home by keeping all your food sealed off and blocking potential entry points. Make sure your doors fit properly and that the vents and roof have no gaps where rodents can get inside. Place woodpiles far away from your home, as they can attract rodents. As the temperatures warm, bees begin pollinating the first flowers of the season. They often look for new places to build their hives, including in walls and under the roof. If you notice a lot of bees inside or outside your house, contact professionals. They will remove the bees and prevent them from building more hives by closing up entry points. Carpenter ants require immediate general pest control services, as they can damage your house or garage by making tunnels through wood. This species is especially prevalent in the Northeastern part of the United States. To prevent an infestation, remove any dead wood within a 100-yard radius of your property. 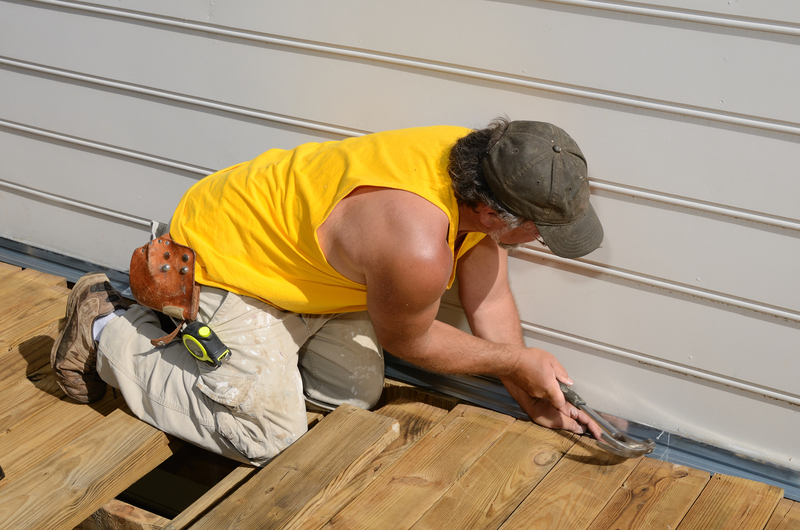 Also, replace any wood in your home that has been damaged by moisture. For example, check the roofing or siding, as these areas are particularly prone to carpenter ant infestations. When you need a general pest control expert, contact RCD Exterminating in Monroe County, NY. This experienced company offers commercial and residential removal services for pests, such as rodents, bees, ants, bedbugs, and spiders. Call the Rochester-based company at (585) 453-9748 for a free quote, or visit the website to learn more about their general pest control services.